THANK YOU to everyone that joined us in prior years to raise funds to support Arts education for students in our Santee School District elementary schools. for our Art Show and Auction to raise funds for Santee School District students. 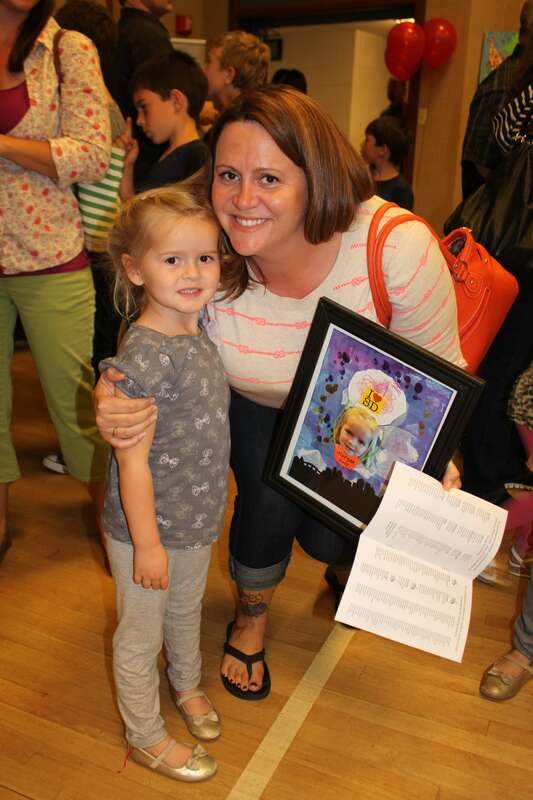 The Arts Attack program is a comprehensive art instruction program being offered at all Santee School District schools and in all grade levels supported financially through the Foundation. The contribution art makes to students is clearly seen in their finished products. Thanks to the site coordinators and to many volunteer instructors every student has the opportunity to experience art. 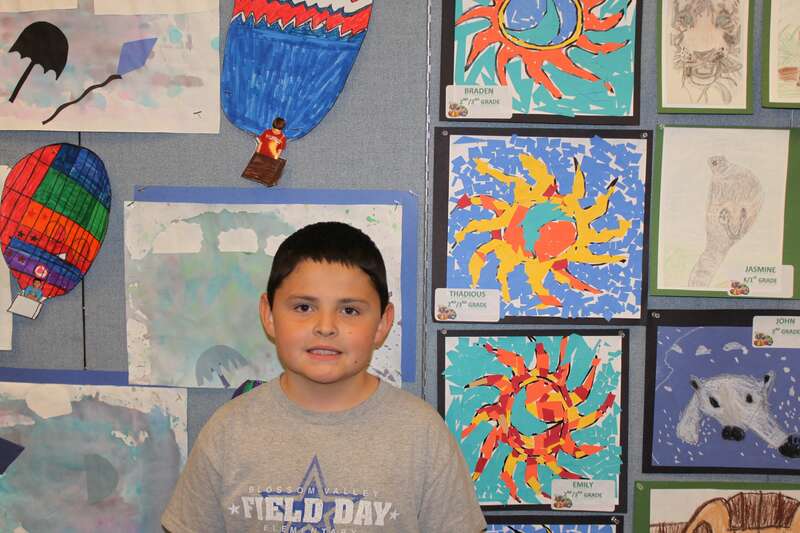 Students enthusiastically look forward to their art lessons. 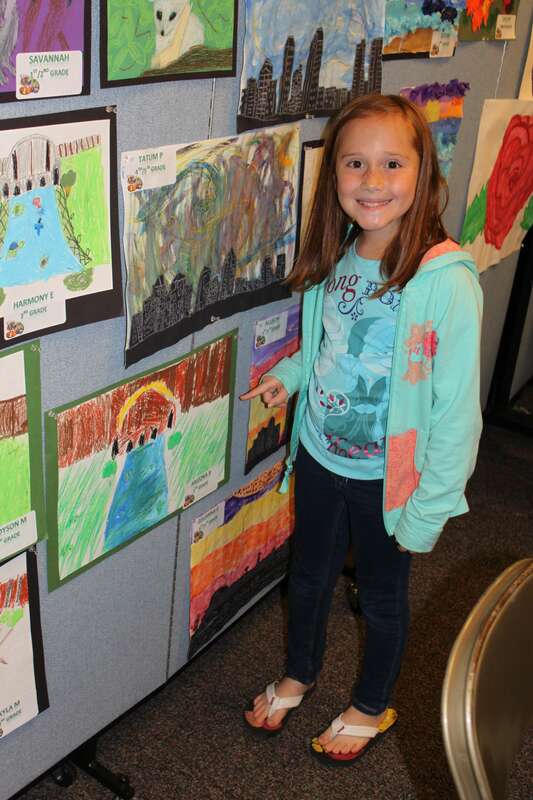 The Santee School District Foundation 2017 Art Show and Auction had a wide range of student art in a variety of art mediums and both individual and collaborative art projects from schools for Auction items. 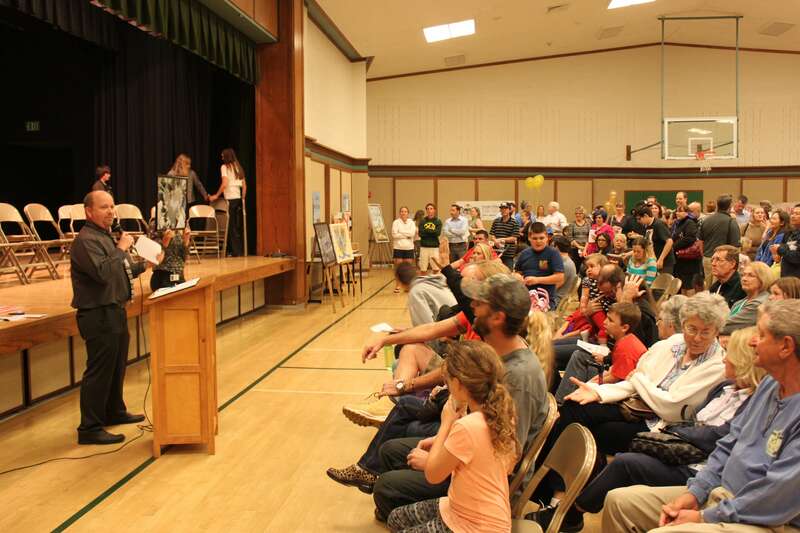 The event was a wonderful way to show the creativity and talent of the students in the Santee community while raising funds for art education. All funds raised through the sale of student art will go directly to fund art education for every student in Santee School District. Many thanks to Sonrise Community Church for donating the great venue.